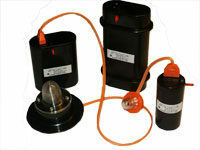 External Light type Rescue-Master Lite GB. A manually activated External Position Indicating Light for Liferafts. The mounting method varies according to the style of Liferaft involved. The light is activated by removing the activation pin. The light can also be turned off by reinserting the same pin, or the spare pin attached to the battery. 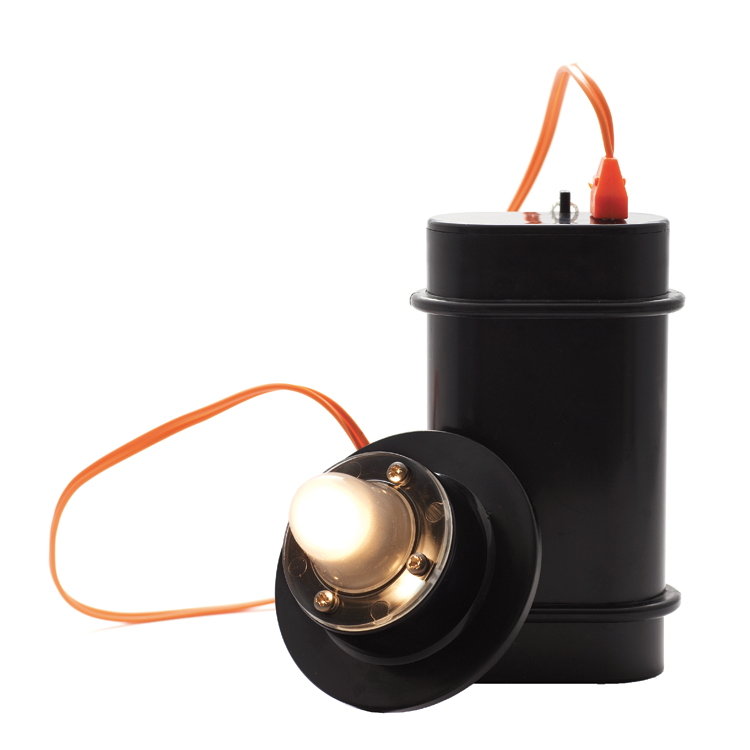 The light has two parts, a battery and lamp, which can be supplied separately. The lead length on the lamp is custom made. The light flashes to reduce battery power and heat from the lamp. The lamp exceeds light intensity requirements of 4.3cd for 12 hours. 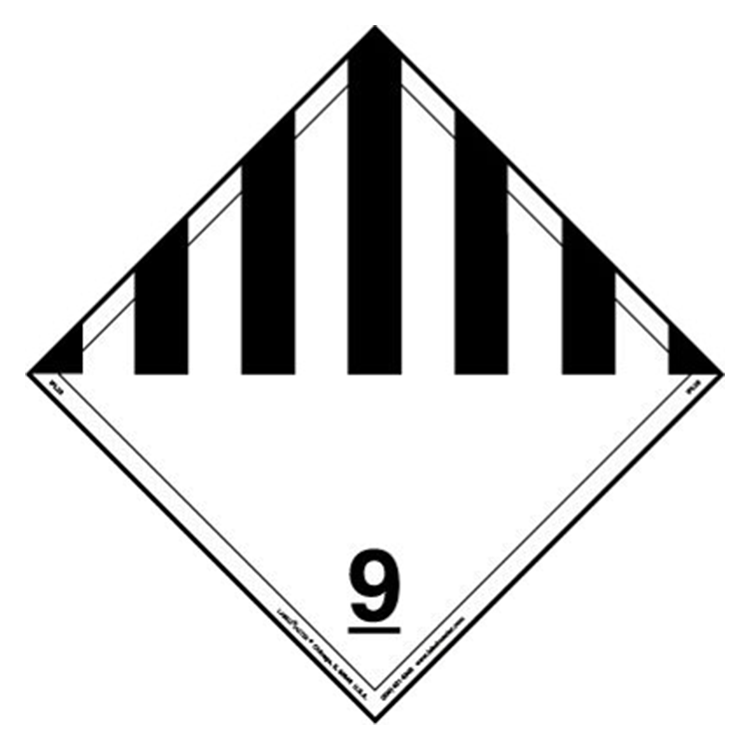 The battery is automatically activated when the activation pin is pulled out of the battery during inflation of a life raft. 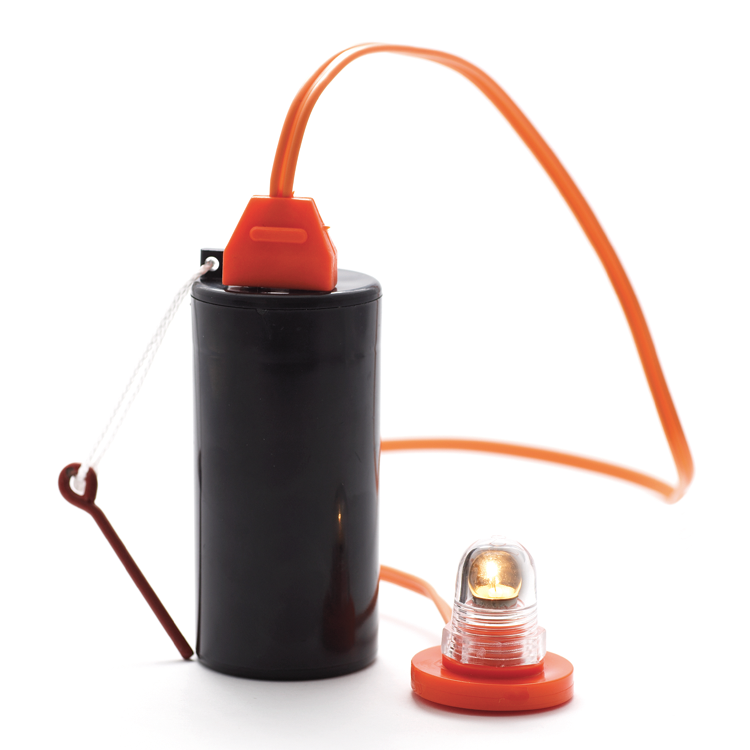 The light is identical to Rescue-Master 2B, but has a larger battery housing.